Auxilium launched three weeks ago and will provide a business to business distribution service.
" Protection is such an interesting and challenging market to be in and its importance and value can’t be overestimated." 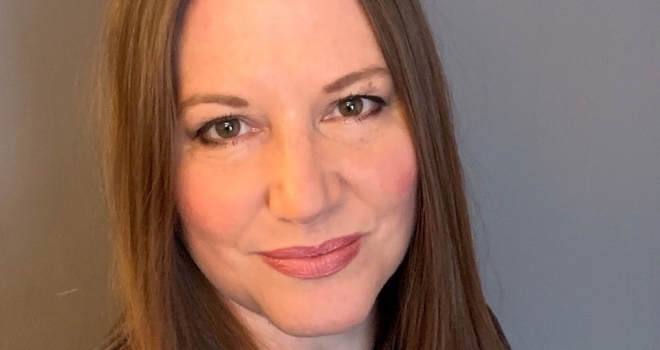 New adviser protection club, Auxilium Partnership, has appointed Sarah Moore as its head of proposition. Sarah has over 20 years of experience in financial services and has held previous roles at Bright Grey, now Royal London, and Scottish Widows. Auxilium launched three weeks ago and is backed by Josewin, the parent company of HL Partnership and Mortgage Support Network. The firm will provide a business to business distribution service, offering a suite of protection products to its partners and a tailored sales and support service to internediaries.